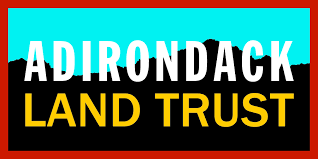 25+ miles of beautiful Adirondack-style single track riding. JOIN US for a day or for the whole weekend! 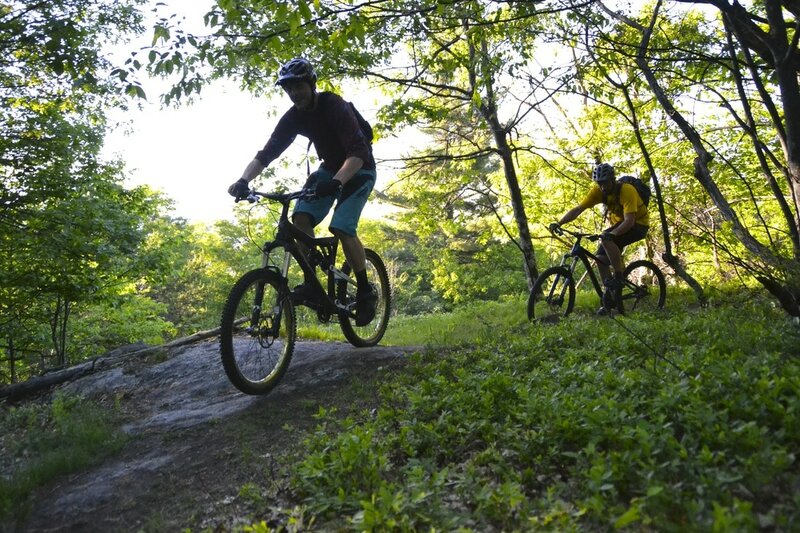 Wilmington features miles of diverse single track riding at two large trail networks - the Flume and Hardy Road - as well as a screaming 3-mile descent on the Poor Man's Downhill trail; a long, gnarly backcountry tour on the Cooper Kiln trail, and lift-accessed riding at Whiteface Mountain Bike Park. The town hosts the Tour of Wilmington Whiteface race series every June. The "mountain bike capital of the Adirondacks" was recently named one of America’s 20 Best Mountain Biking Towns by National Geographic! Wilmington is the hub of a larger regional trail network which boasts over 50 miles of locally-built and rider-maintained single track.